San Diego, CA – Martin Partners announces the recruitment of Ms. Rebecca Chow to the position of Director, Consumer Marketing at ACADIA Pharmaceuticals. 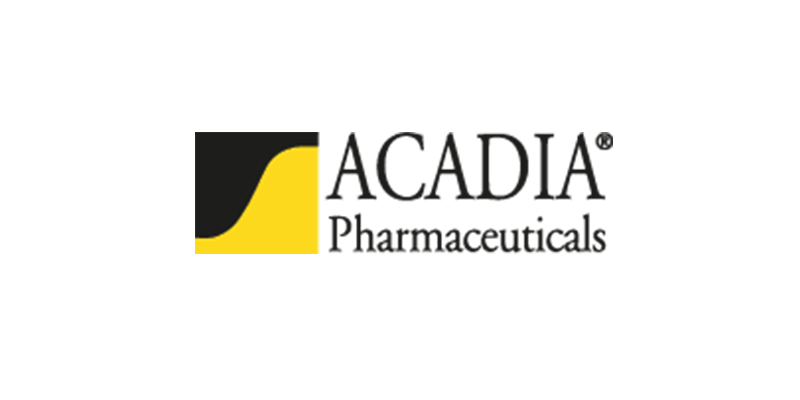 ACADIA is a biopharmaceutical company focusing on small molecule drugs in neurological and related central nervous system disorders. Prior to joining Acadia, Ms. Chow was Senior Manager, Patient Marketing for Amgen’s Oncology Business Unit.